We all have ideas. Everyone of us has big ideas that we want to execute on. But the internet is a noisy place. There are billions of social media posts, YouTube videos, and blogs. In the new economy, it’s very difficult to get our ideas heard. If you truly want your ideas to standout, you need to focus on creating a brand that people love. Brand influence is so important now. 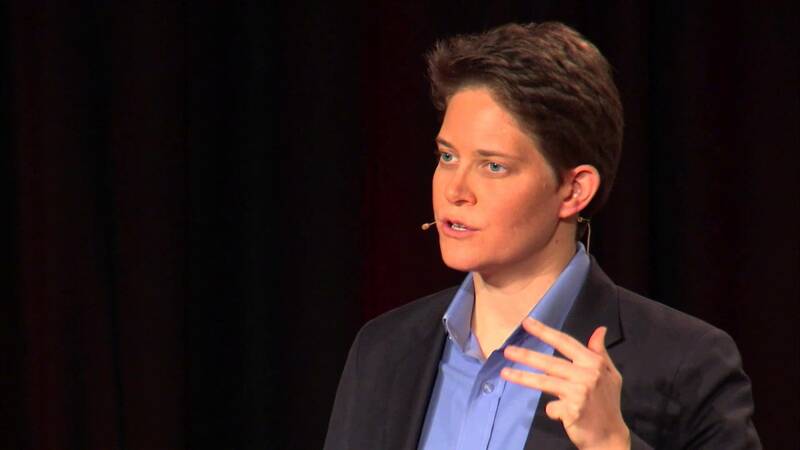 This week branding expert and author Dorie Clark shares her tips and secrets on how to stand out in the modern economy. We talk about: How to build a brand that people will love. 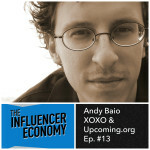 This episode we talk about how to influence others and build a brand that people will love. Everyone has ideas. Not everyone has a brand that really stands out. In episode 110 of the podcast, we’ll find out how to build a brand that people will love. Download the episode by clicking here. 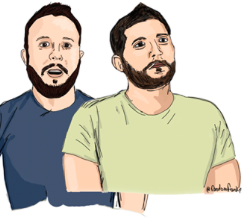 If you want to help us out, please leave a review and subscribe on iTunes! How do we make our ideas pop and take off? 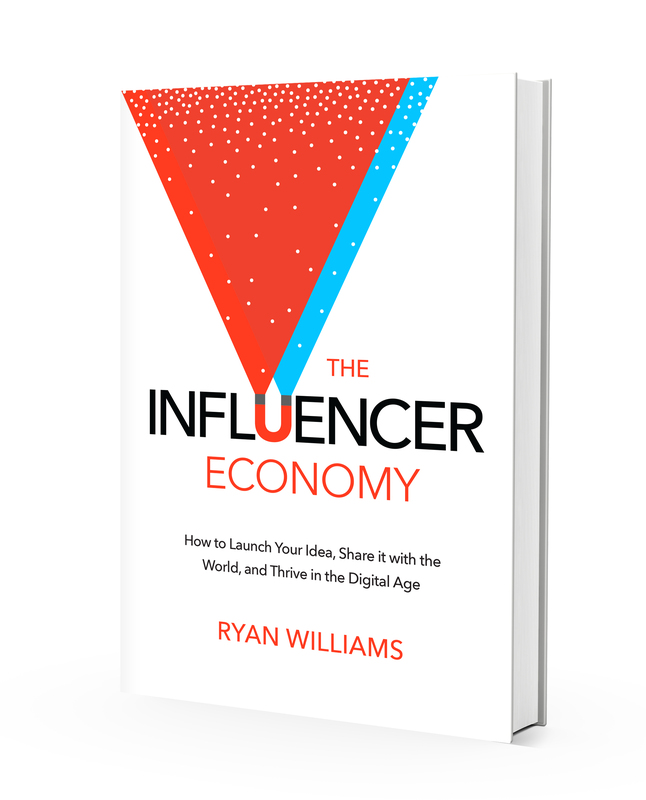 How do we find influencers to champion our ideas on our behalf? Do good ideas always win? How do we get traction for our brand? 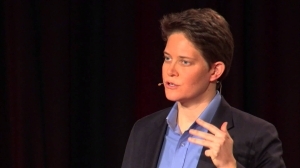 Dorie Clark is the author of “Reinventing You” (Harvard Business Review Press, 2013) and “Stand Out,” which was named the #1 Leadership Book of 2015 by Inc. magazine. A former presidential campaign spokeswoman, she is a frequent contributor to the Harvard Business Review, Forbes, and Entrepreneur, and the World Economic Forum blog. Recognized as a “branding expert” by the Associated Press, Fortune, and Inc. magazine, Clark is a marketing strategy consultant and speaker for clients including Google, Microsoft, Yale University, Fidelity, and the World Bank.